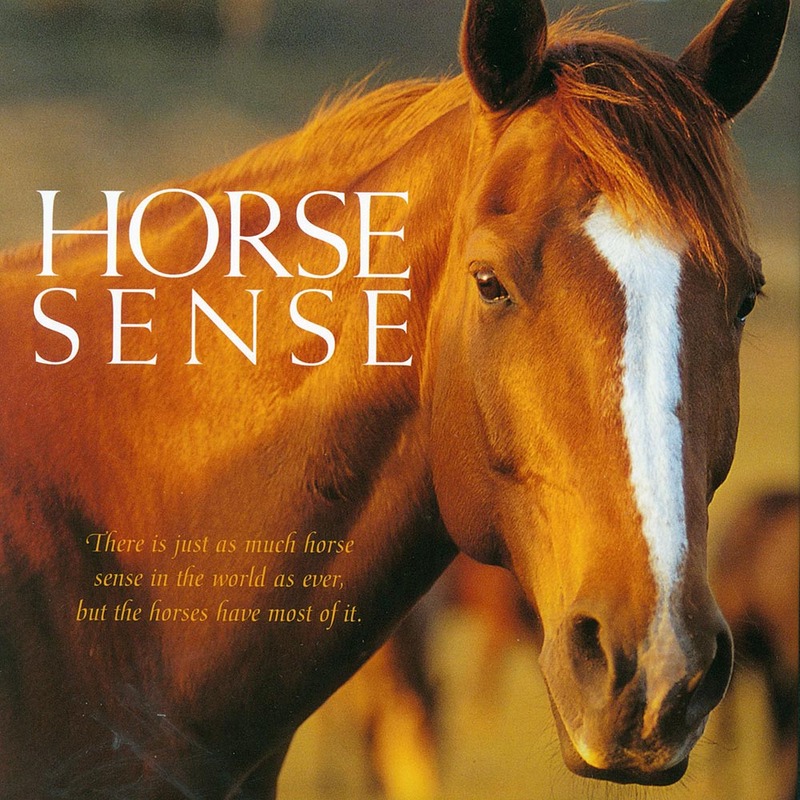 "There is just as much horse sense as ever, but the horses have most of it,” goes the adage, and this charming book proves just that! Engaging color photos showcasing the beauty, power, and majesty of the horse are paired with quotations about horses, their simple good sense, and how we can learn from them. Every horse lover will find joy in the stunning photography and smile at the thoughtful, unique horse sensibilities shared in this book.